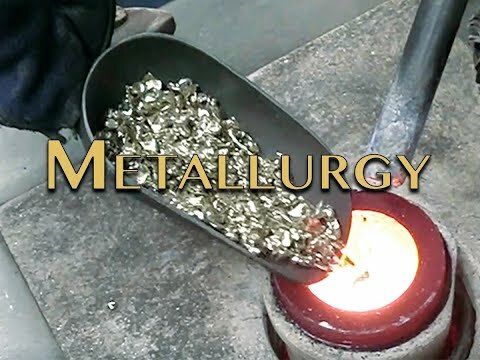 In an effort to provide you with precious metals that protect both people and the environment, Carrera Casting Corporation uses suppliers that are independently certified. These certifications assure us that they are in compliance with the current legislation in regard to the Dodd-Frank Act. In order to assure that we provide materials that minimize our environmental impact, we have continuing relationships with suppliers that have a similar commitment. Wherever possible, we utilize raw materials and alloys that have been recycled and have been processed in a responsible and sustainable manner. Carrera Casting Corporation has received certifications from its suppliers verifying that they only source and manufacture metals from “DRC-Conflict Free” mines or other domestic U.S. sources and will continue to monitor its sources for compliance with legislation as it evolves. Please review a list of our sustainable sources below. Enclosed is additional documentation for our gold sources. Enclosed is additional documentation for our silver sources. Enclosed is additional documentation about our platinum sources.